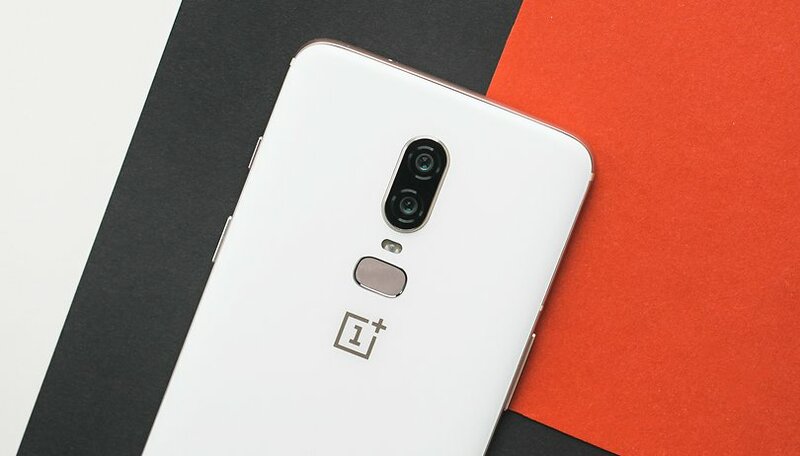 Since its launch, OnePlus 6 has already received several software updates. The latest update introduced OxygenOS version 5.1.8, but for many users the joy was soured by a new problem, excessive battery consumption. What is the cause of the problem? How can this be solved? I am also facing the battery drain issue. it was working fine before the update. Several users have encountered the same problem, and all after downloading and installing the update. Fortunately, if it's any consolation, the issue has not affected all the updated units. Some users also experienced a slowdown of the fingerprint reader and overheating of the device after the update. The OnePlus team is aware of the problem, and it's impossible not to be after the avalanche of messages left on the forum. The only solution, at the moment, seems to be the release of a new update capable of fixing the bug that causes the battery drain of the OnePlus 6. Have you experienced excessive power consumption on your OnePlus 6? The problem can be fixed by going into settings then select battery. You'll see Android System at the top using the most battery life. Select Android system And then at the bottom you'll see Background activity. Switch it off. It fixed the battery drain issue for me. Hope this helps. Maybe not the bargain that was a bargain. Don't you test things out first instead of rushing it out! "Best" (if there is one) to buy one, is to wait just before they roll out a T version, then get one, or, if you want the T version, wait til they roll out the 7. I've said it before. The OP engineers don't know what they're doing and they don't test things.